short months ago. Those veterans of the ‘Last Wednesday’ open mic in The Twisted Pepper in Abbey Street will know that this is the re-branded, new-located version of that long-running event. 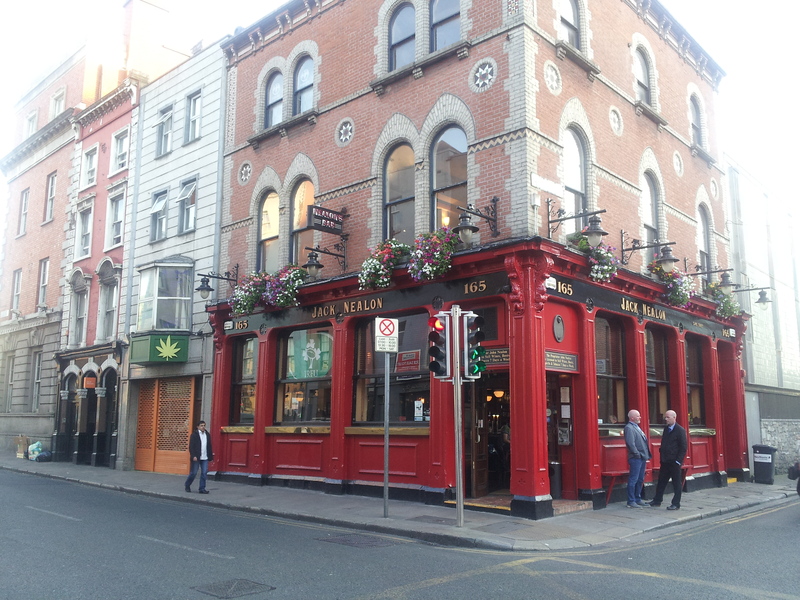 Nealon’s Pub at the bridge end of Capel Street is a very attractive venue and the starting time is still 7.30pm, so you can get out early enough for that late bus. Another bonus, besides the great poetry and prose on display, is that we still have the inimitable Declan McLoughlin to steer the ship and keep manners on over-enthusiastic scribes. 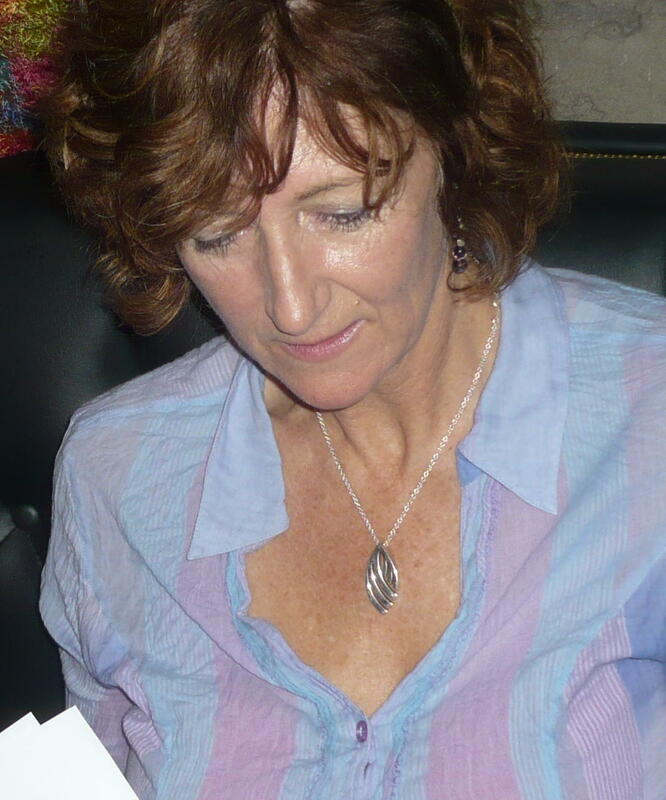 Last week (24 June) the featured writer was Anamaria Crowe-Serrano (left), who gave a rich sampling of her poetry from her collection ‘Femispheres’ (Shearsman Books, 2008), including the poem ‘Breadmaking’ which I have always liked for its simplicity and depth. 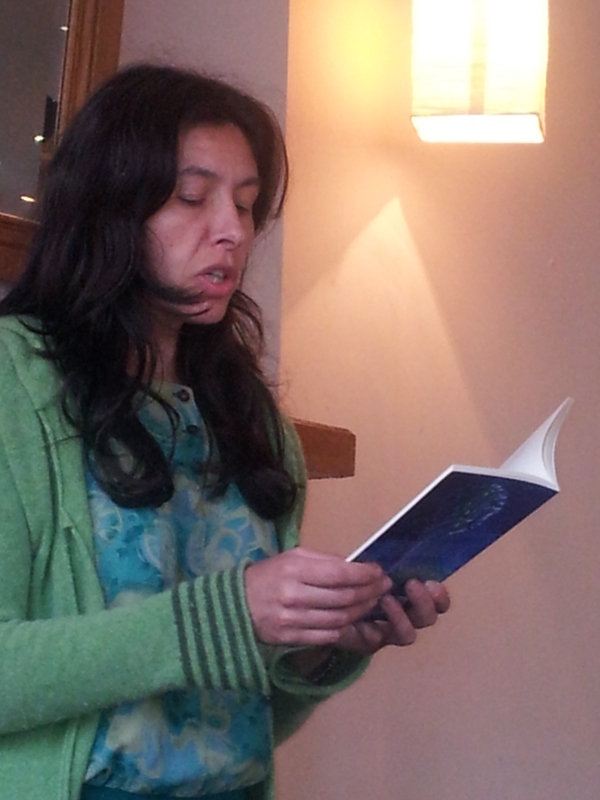 She also read some of her more recent work. Anamaria is a translator and her poetry very often reflects that analysis of language as language that often appears in the work of poets fluent in a number of tongues. A truly professional and dedicated writer who weighs her words carefully. Also on the programme were some of the usual suspect (myself, Ross Hattaway, Roger Hudson, Anne Tannam and Philip Lynch (to name but a few) and Daniel Wade, a relative newcomer, who produced some of the very best poems I’ve heard in a while. Two of them were based around Dunlaoighre and Howth and were really very fine. I heard that he was placed in the Henessy Awards and I am not surprised. An honorable mention also must go to Eileen Keane (right) who read part of a story entitled ‘Snap! , which can be heard on the website Longstoryshort.